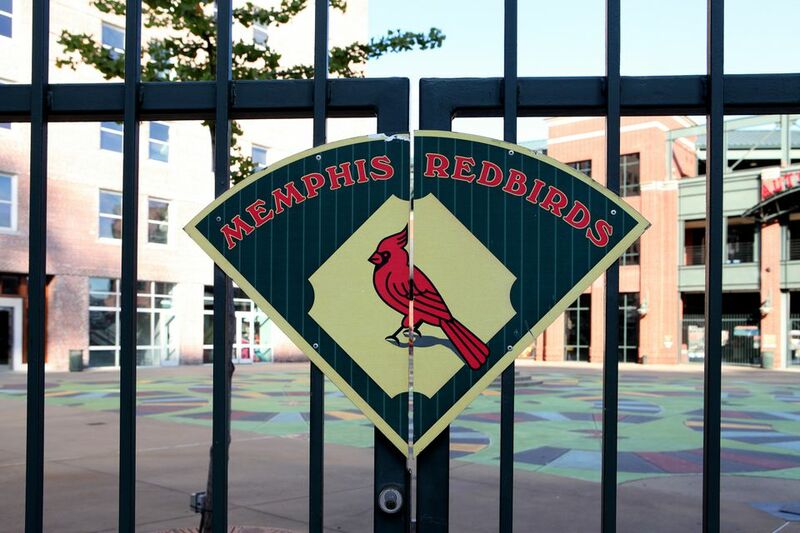 The Memphis Redbirds open their 2016 season at home on Thursday, April 7 against the Colorado Springs Sky Sox. It also will kick off a season of fun promotions and giveaways that all Redbirds fans will find fun at AutoZone Park. College students can purchase a $5 LF TruGreen Bluff ticket with a valid college ID at every Thursday home game, which must be purchased at the box office. Domestic drafts for $2 will be available for purchase at the LF Bar throughout the game. Every Saturday and other select nights at AutoZone Park, fans can enjoy quality baseball and a post-game fireworks show. The first 2,500 children ages 12 and younger will receive a free ice cream treat. Fans can enjoy $1 hot dogs at every Tuesday home game. The first 1,500 fans at the May 14 game against the Sacramento River Cats will receive a St. Louis Cardinals bobblehead featuring All-Star starting pitcher former Redbird Adam Wainwright. The first 1,500 fans at the May 21 game against the Fresno Grizzlies will receive a replica Yadier Molina Cardinals jersey, featuring a special 10th anniversary Busch Stadium III patch. The first 1,500 fans at the June 11 game against the Colorado Springs Sky Sox will receive a Redbirds replica jersey. The first 1,500 fans at the June 18 game against the Iowa Cubs will receive a Redbirds beach towel. The first 1,500 fans at the June 25 game against the New Orleans Zephyrs will have the opportunity to take home a replica of the 2006 World Series trophy. The Redbirds will celebrate Christmas in July at the July 9 game against the Round Rock Express by wearing a special-edition Christmas-themed jersey among other festivities. The first 1,500 fans also will receive a holiday scarf. The first 1,500 fans at the July 23 game against the Iowa Cubs will receive a bobblhead of St. Louis Cardinals 2015 Minor League Player of the Year and former Redbirds All-Star Stephen Piscotty. The first 1,500 fans at the Aug. 27 game against the Nashville Sounds will receive a Memphis Chicks replica jersey.